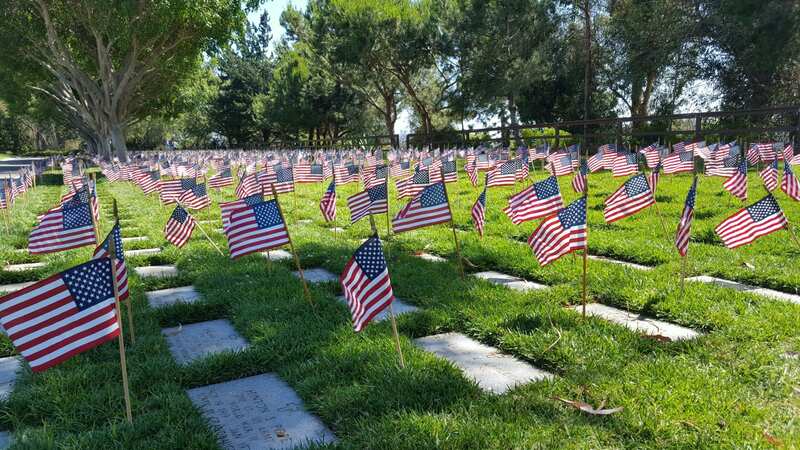 3Hrs FULL SHOW Honoring those who gave it all! « Graduation speech pulled after they find the word GOD in it! The whole show is about giving thanks and honor to those who gave it all and their families. Check it out, honor them! You will be amazed at how many people have NO CLUE on what memorial day is all about!